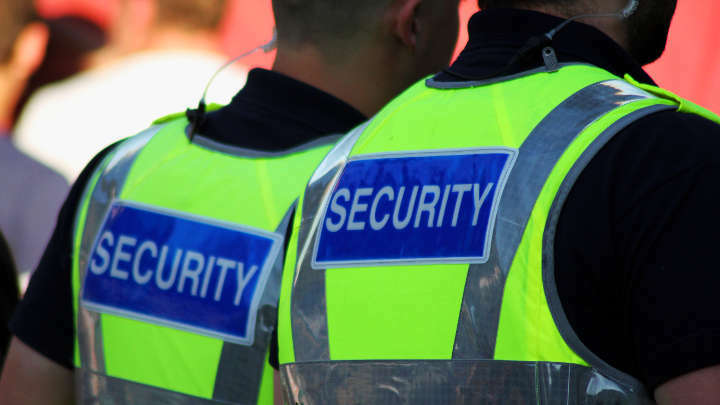 At Enigma, we provide Security Guards & Professional Security services 24 hours a day, 365 days a year. 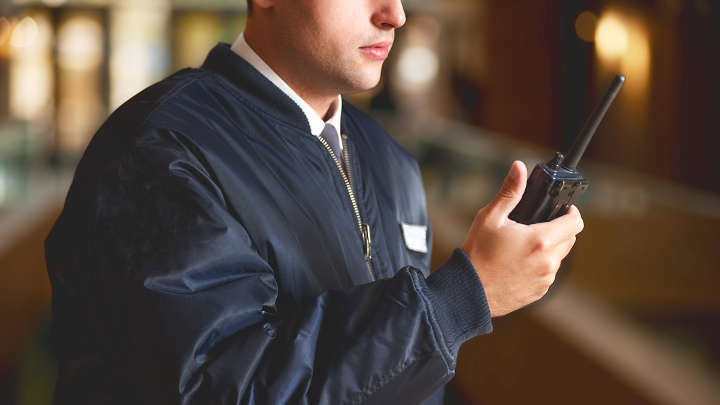 A phone call away, we can deploy SIA licensed security personnel in Bristol at very short notice and for a very competitive price. 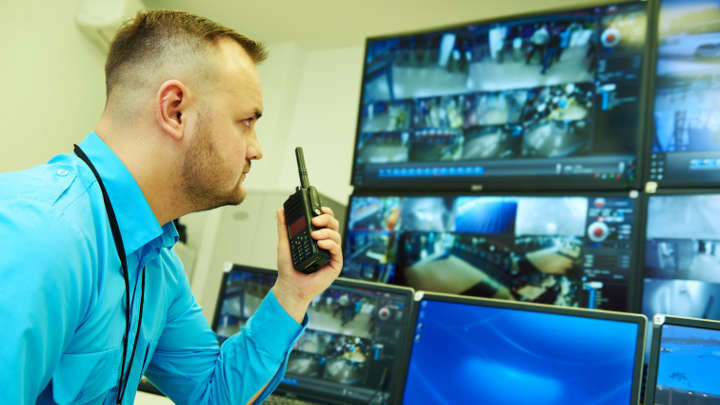 Highly trained, experienced, and capable of responding to a multitude of situations with the utmost professionalism, our guards are second to none. 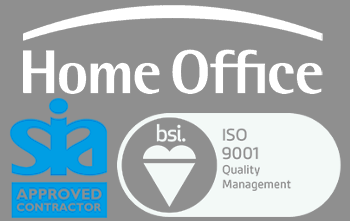 Call 01453 521 144 for a free quote or to ask any questions regarding your needs and circumstances.